Today’s freebie is a free business web template PSD, if you are a start up and you really wanted to establish your own website this free PSD web template is ideal for you, it will definitely reduce your budget. 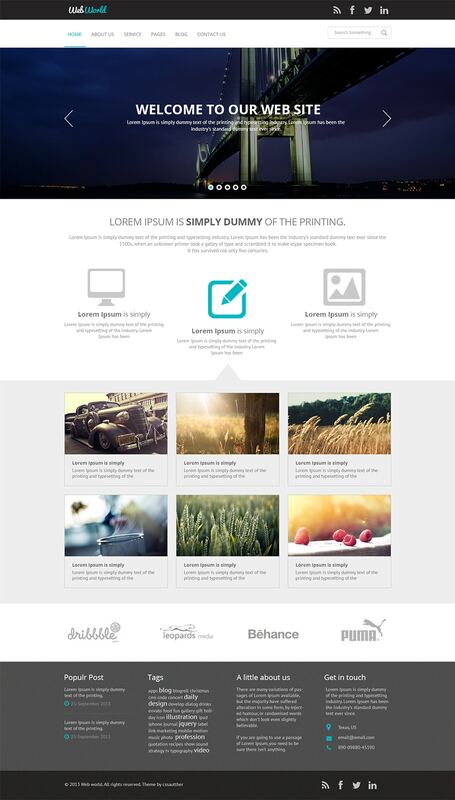 You can see the screenshot for this web design template below, a good quality professional web template. We are quite impressed with the neatness of this design. You can download free web template from below link, the PSD source file is well layered for further editing. You feel free to use this free website design template PSD for your project. Please take a look at our other free web templates too. You can see many free psd web templates if you browse though our website.